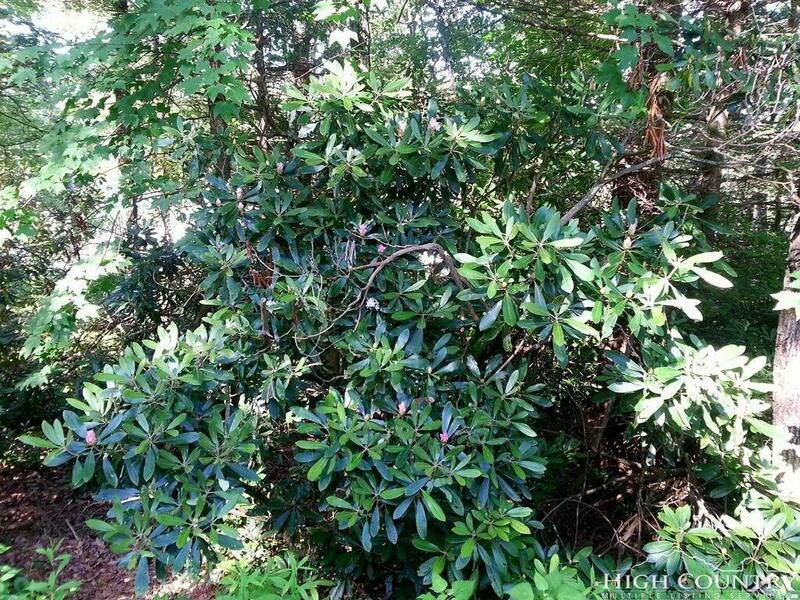 Stunning Grandfather Mountain Views can be yours from this wonderful 1/3 acre Lot located in exclusive Green Hill neighborhood! 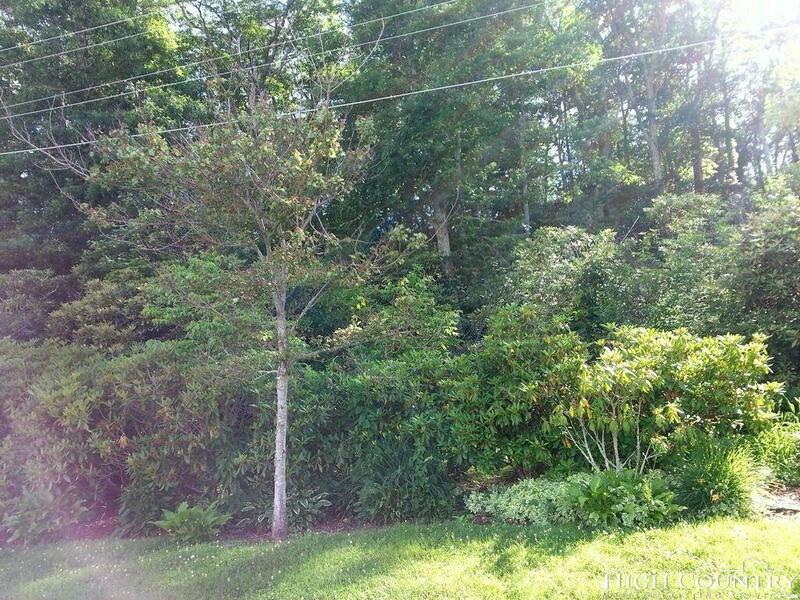 This is a great building site on a quiet street in Blowing Rock. 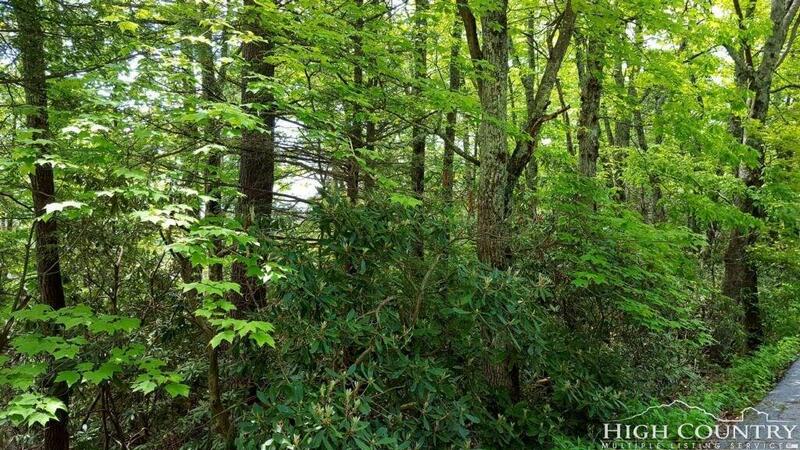 All the vibrance of shops and restaurants of downtown Blowing Rock are just minutes away while you can enjoy the privacy from your own property. 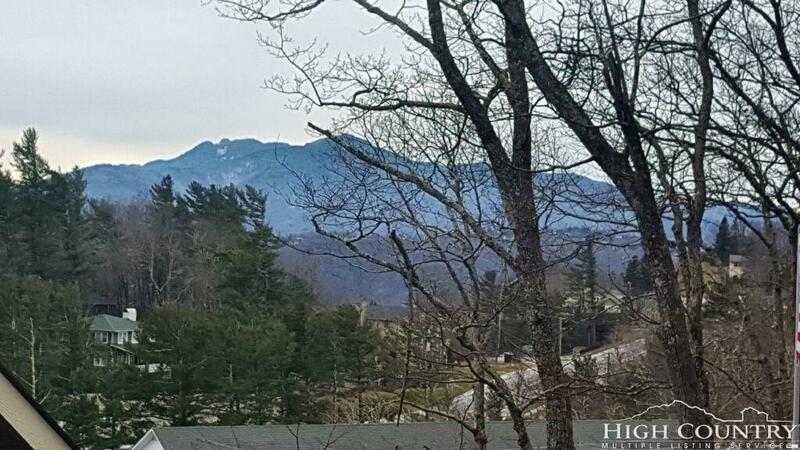 Gorgeous views to the west are perfect for scenic sunsets, golf views & the lot is just steps away from the Blowing Rock Country Club. Listing provided courtesy of Susan Ayers of Clickit Realty.